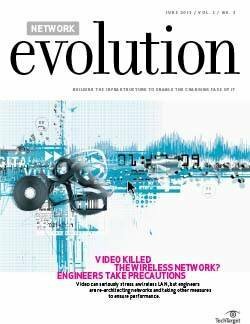 FeatureThe 802.11ad standard is fast, but do we need that much throughput? 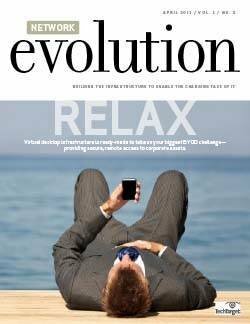 ColumnCan you miss the emerging network technology investment boat? 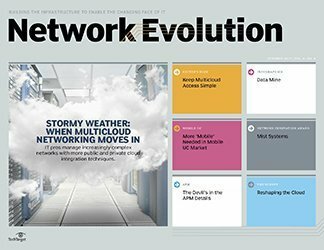 CIOs are taking SDN plans seriously, especially for virtualization and the cloud, but they’re waiting for the technology to mature. 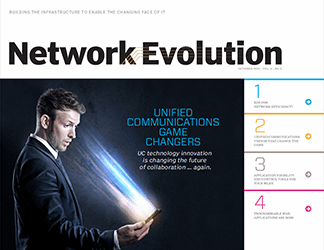 Most companies and enterprises are in stealth mode when it comes to their software-defined networking (SDN) plans, which can easily lead to the misperception that the technology is all talk and no action. 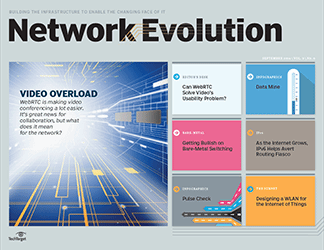 Don’t be fooled—CIOs say SDN is indeed on their radar. Why the need for stealth? 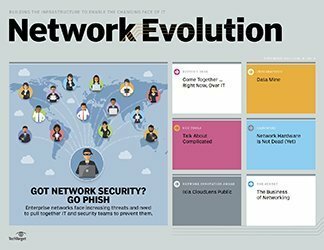 One reason companies choose to keep quiet about exploring SDN plans is the possibility of exposing their networking team members with SDN skills to recruitment raids by other organizations. 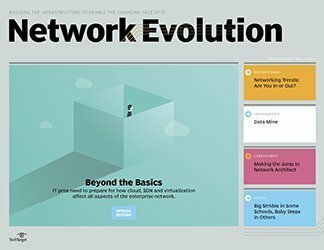 Beyond that, CIOs who are already embracing SDN tend to regard IT as a central part of their business strategy, so they don’t openly chat about their technology transitions. 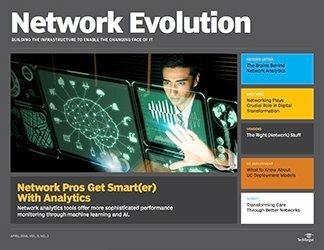 “Early SDN adopters—including Google, Facebook, Rackspace, Microsoft, Deutsche Telecom, NTT Communications and Goldman Sachs—view what they do from their applications through their infrastructure as competitive advantages and keep implementation details a closely guarded secret,” said Brad Casemore, research director of data center networks for IDC. 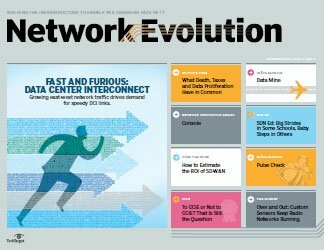 Although hyper-scale companies were the first to embrace SDN, there is no such thing as a one-size-fits-all approach and many others are moving toward SDN at a slower pace. 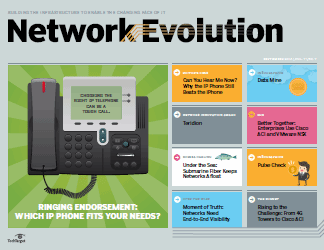 Telecommunications giant NTT Communications “has been involved with SDN for years,” according to Christopher Davis, senior director, corporate marketing communications, at NTT America. Four years ago, NTT’s Yukio Ito, now senior vice president of service infrastructure and board member of the Open Networking Foundation, visited Stanford University and met with professors Nick McKeown and Guru Parulkar to talk about their OpenFlow research. “They believed it could change network configuration in the data center, and Ito-san decided to explore it for NTT’s data centers and the entire transport network,” said Davis. 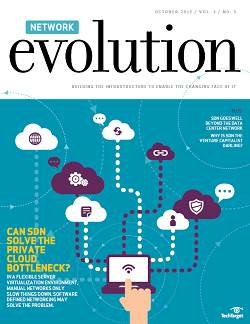 What does NTT hope to gain from SDN? A shorter time to market, service differentiation and a reduction in capital and operational expenses. “OpenFlow is being used for inter-data center backups between our global data centers, as well as for bandwidth on demand, migration to the cloud and automation,” Davis said. NTT is using SDN as a gateway so that enterprises can use the same IP addresses in their cloud as in their on-premises location. Data can be more easily migrated to the cloud this way, and having bandwidth on demand helps. 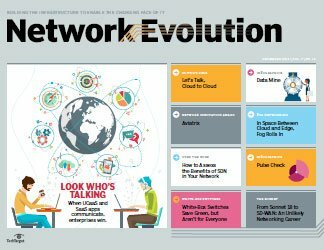 The University of Wisconsin’s involvement in massive big data applications has made SDN especially appealing to its CIO. 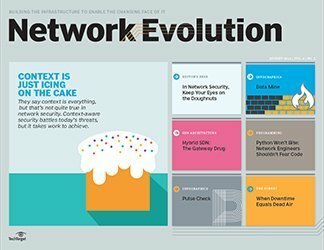 With SDN, Maas believes his organization will respond more nimbly, with fewer network staff, to changing network demands. “We should be able to do dedicated connections fairly rapidly, on the fly, through software, and with appropriate security in place,” he said. 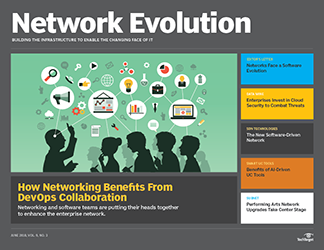 Many CIOs view SDN as a logical extension of virtualization. As servers and applications become more virtualized, it “just makes sense to virtualize the rest of your infrastructure,” said Christopher Steffen, principal technical architect at Kroll Factual Data, a provider of independent verification services to banks. 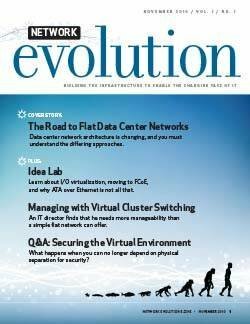 CIOs are unlikely to pursue SDN, however, if their companies are still in the early stages of server virtualization. 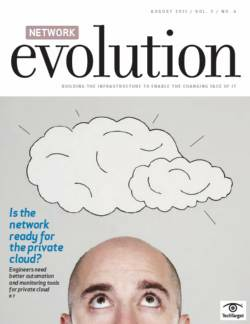 “If you’re a small- to medium-sized enterprise and don’t have a lot of virtualized infrastructure yet, it’s time to get more up into the cloud or get the rest of your server farm virtualized first,” Steffen said. 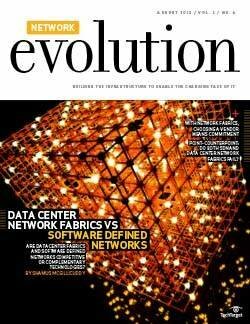 The transition to SDN isn’t simple, and there will be implications for the entire IT operation. 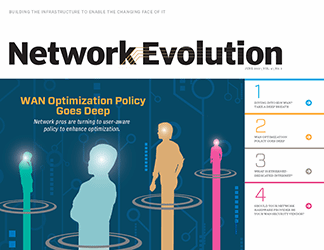 “You need to be aligned around the same objective to make this work—and that objective needs to be the applications and performance and delivery across the network,” Casemore cautioned. 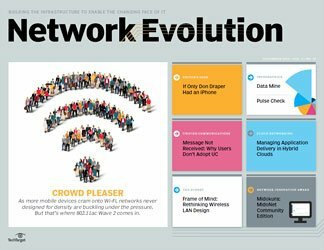 He spoke to one CIO whose company had to retrain its systems and software people to be more aware of what the network can provide and, of course, to make the networking people more aware of the application needs and virtualization. His advice to CIOs and others just getting started with SDN plans is to follow what’s going on in the industry, attend related industry organizational meetings, talk to lots of vendors and ask trusted partners how they’re handling it. Taking the actual plunge into SDN should start with an experimental lab so that engineers have room to test potential use cases. 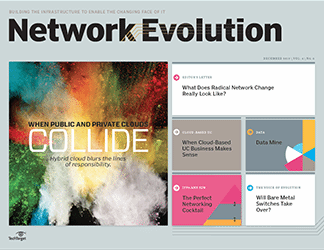 There’s plenty of SDN research going on at universities in the U.S., and many are incredibly open with it and willing to share information. “As a community, we’re a resource and the private sector should take advantage of it,” said Maas. 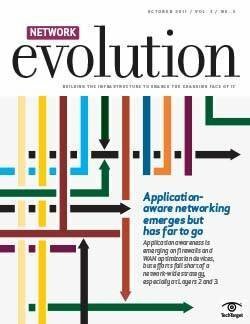 The SDN story is new and continues to evolve so rapidly, so large IT companies in particular are nervous about timing the transition just right. 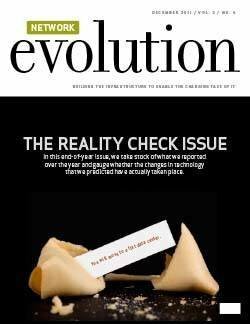 “There are so many moving pieces and the large IT companies are really watching this. 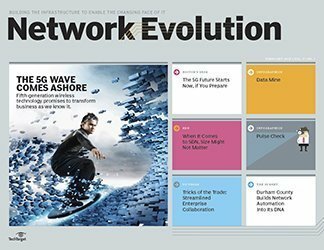 Not just networking, but compute, storage and the management systems that wrap around them. 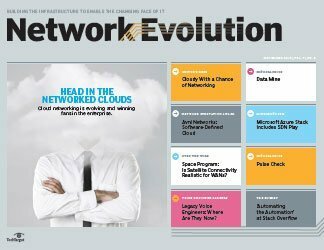 As enterprises really get more intensively into virtualization and begin to push their cloud capabilities private to hybrid, and look at things like cloud bursting and so forth,” that’s when they’ll want to re-architect their IT departments and adopt things like SDN-enabled network virtualization, said Casemore. 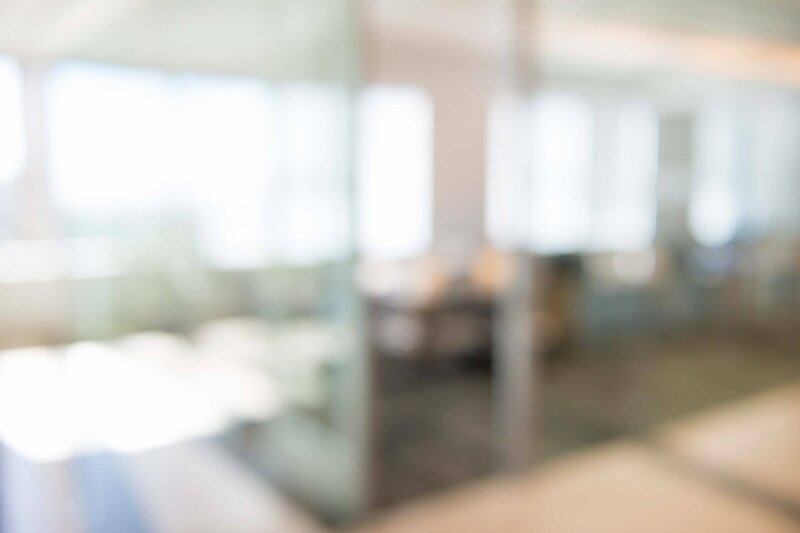 Enterprises are watching it play out and waiting for the technology to develop, but at the same time, they’re concerned they’ll miss the transition. Sally Johnson is the feature writer for TechTarget’s Networking Media Group. She writes about networking, data centers, cloud computing and network management topics for SearchNetworking.com and SearchEnterpriseWAN.com. 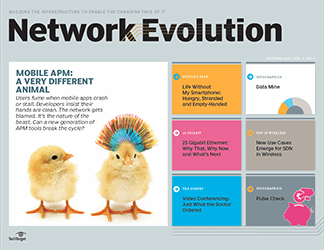 One thing to consider on the adoption rate is the hardware refresh cycle for most networking equipment. In servers, you might see much faster refresh rates than you typically will for more expensive networking gear. This means that people will need to plan earlier than they might otherwise. Working criteria into RFPs, for instance, is a good way to ensure that equipment that is purchased today at least has a path to SDN. This, of course, requires a bit research to know what flavor of SDN might be most relevant to a company. 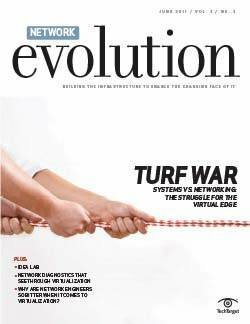 All of this is to say that CIOs and network architects who are not actively planning to deploy SDN in the next 18 months might still need to formulate an SDN strategy. Otherwise they can end up with an architecture that requires wholesale changes in just a couple of years - a surefire way to get canned as a CIO IMO. Since launching our Agility initiative, Silver Peak has seen tremendous interest in SDNs. 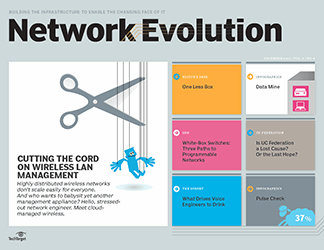 Agility showed how WAN optimization services could be controlled by an SDN controller. Some service providers are particularly interested in the technology so they can offer optimized, virtual services to individual customers.